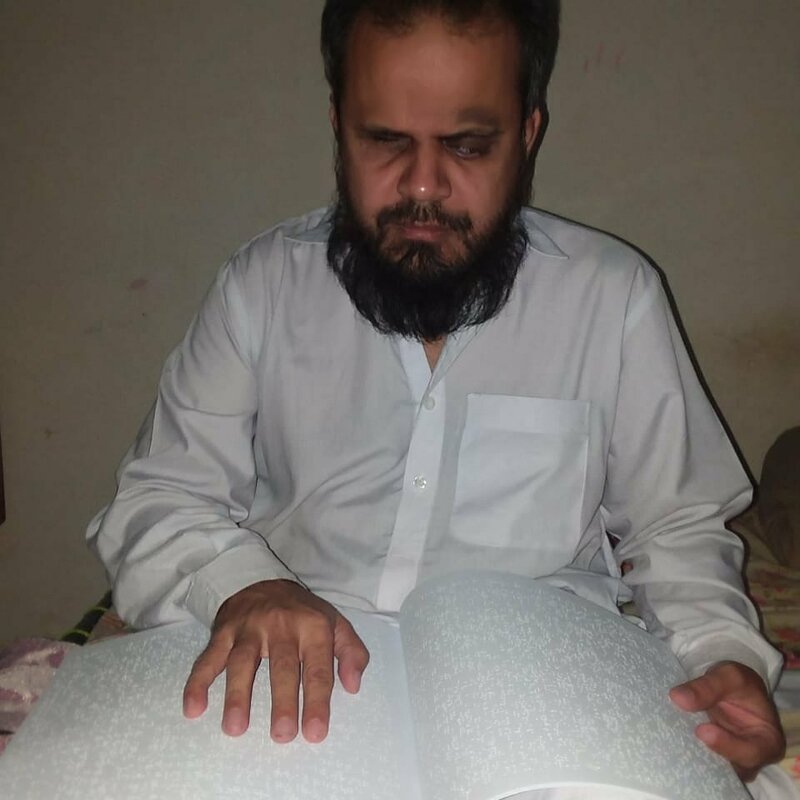 By the grace of Allah Almighty My book named “Palak Basaira” has been converted into Braille Book. 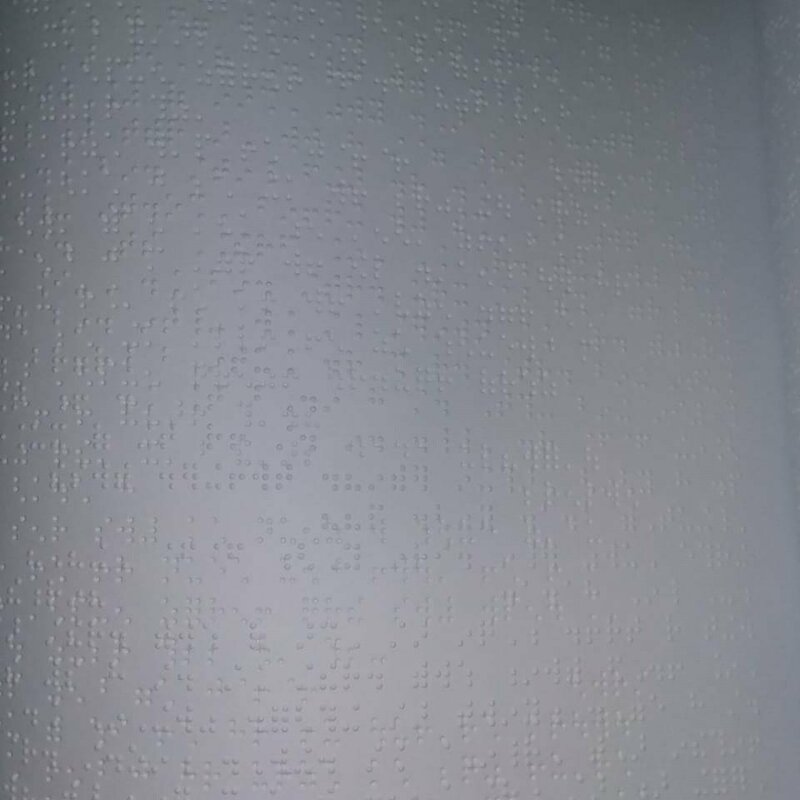 Now visually impaired people can also read my book. I am Specially Thankful to Hafiz Haroon Rasheed for his kind help in all the process from conversion to publishing.